Jay-Z brought plenty of Ace of Spades champagne to last night’s inaugural event at Brooklyn’s Barclays Center. In the first of eight sold-out shows, which he’ll perform to christen his new home for the Brooklyn Nets, the acclaimed rapper — sans any guests — ran through a string of hits that ranged from the obvious (“New York State of Mind”, “Run This Town”) to the new (“Clique”, “3 Kings”) to the surprising (an ode to Biggie with “Kick in the Door” and “Juicy”) and to the necessary (“Where I’m From”, “Brooklyn Go Hard”). The venue will have myriad opportunities to smooth things out. 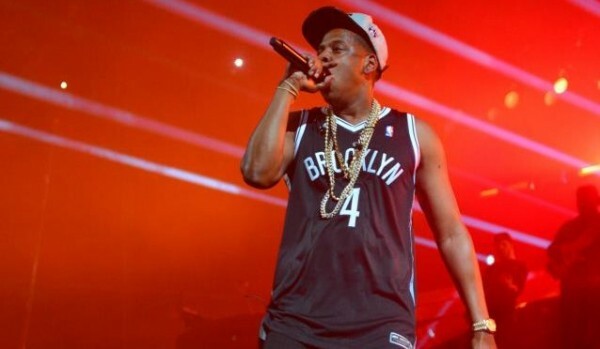 Hova will continue his string of shows until October 6th and the Brooklyn Nets will perform its first NBA preseason game against the Washington Wizards on October 15th. There’s also a long line of talent flooding its forthcoming schedule, everyone from Swedish House Mafia to Lady Gaga to Andrea Bocelli to even Ringling Bros. and Barnum & Bailey Circus. Check out videos below of Hova’s inaugural set last night, including a freestyle and a speech.